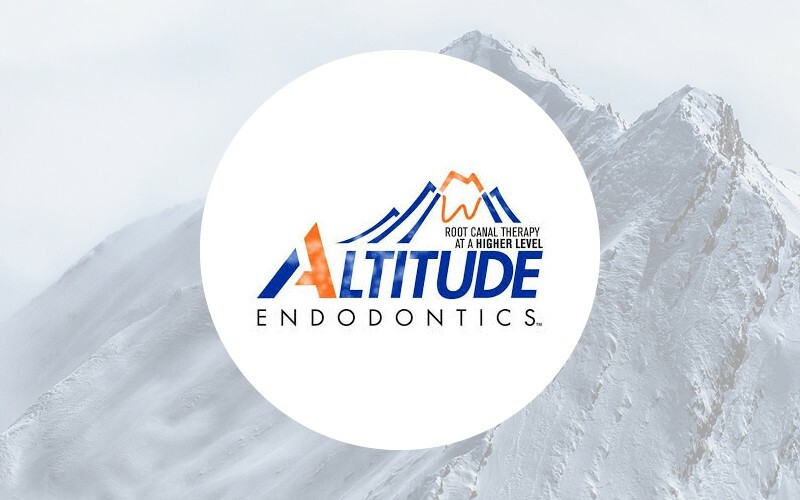 Altitude Endodontics provides the highest quality care to each and every patient. It is our goal to make you as comfortable as possible from the initial phone call all the way through treatment. Over the years with the establishment of anesthesia, patients are beginning to view dentists and specifically Endodontists as pain relievers rather then pain inducers. It is our desire and responsibility to provide optimal treatment for each patient so that your faith in us is not misplaced.